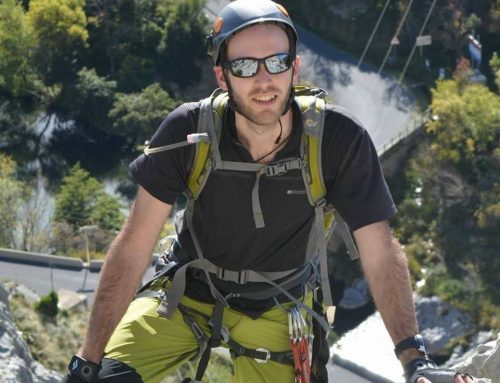 I absolutely love asking climbers, especially new and indoor climbers questions, I do this for fun, to make them feel welcome at the climbing centre but also find out how they see climbing, what the extent of their climbing knowledge is as well as finding what climbing truly looks like and means to them. I ask them all sorts of questions, I ask about them about their climbing session, their experiences, what they think of the others climbing or the feel of the centre. I also ask questions like “What do you think of this bouldering then, do you like it?” or “you’re looking strong, what grade are you climbing now?” , sometimes I throw in words or names of famous climbers or climbs. 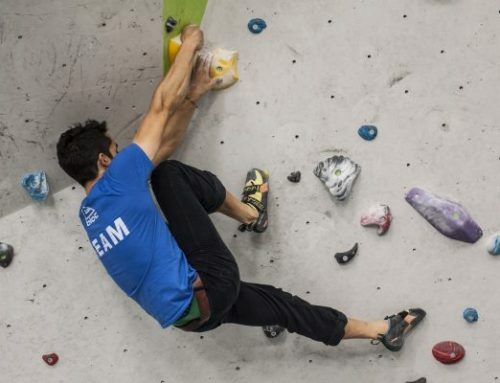 I ask these questions not out of snobbery or elitism or to try to trick them but out of pure interest to find out how these new climbers see the sport/lifestyle that is climbing. I want to find out if they are taking on the history and information that seasoned climbers have developed over time or are they taking the sport of climbing and developing something entirely new. Do they even care what came before them? Because I find that often there is some snobbery towards newer climbings (far from all) and while trying in my own way at indoor climbing centres or climbing coaching session to make climbing the antitheses of elitism I was pleased and amused to hear that more often than not so many people climbing had never heard of bouldering, grades, Chris Sharma, Banana Fingers, Dosage( (film) or even Fontainebleau (arguably one of the homes of bouldering) and better yet had not interest in knowing and were confident in that they did not know and it did not seem to matter to them or their joy of climbing. While this knowledge or lack of it has a chance to annoy the more experienced climber it means nothing to these new climbers and why should it? They are having a great time climbing indoors, they are getting fit, improving their social circle and loving it, surely that has to be all that matters. 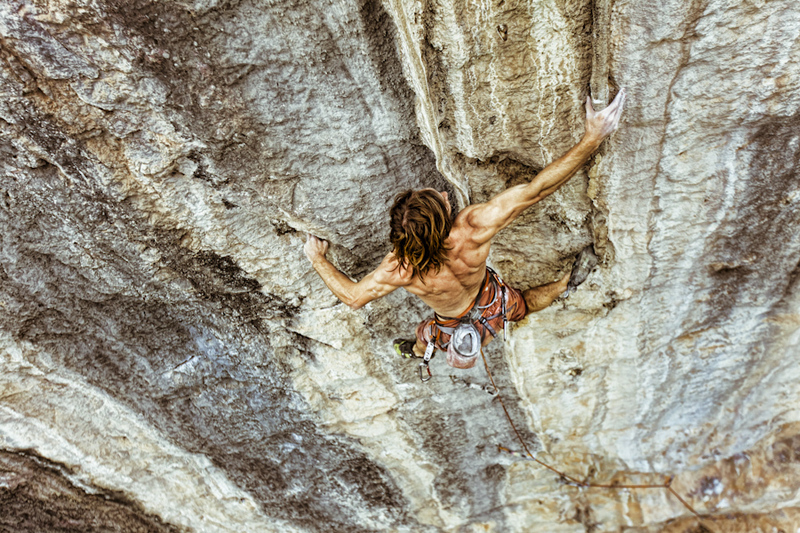 Grades, famous climbers, films that have changed and helped develop the whole sport (such as Rampage) along with knowledge of local hard routes are lost on many, not only the freshest of climber but even the more experienced indoor climbers of 4 or 5 years. 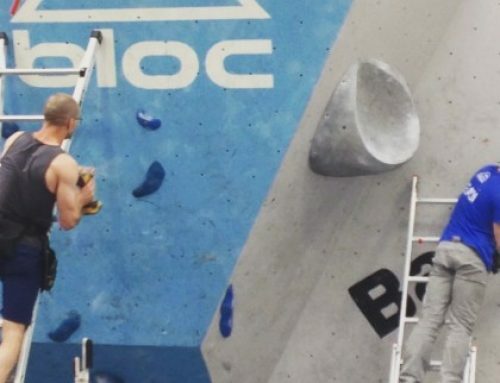 I see this often and yet and I love it, it is breath of fresh air in a sport that sometime gets so bogged down in history, grade arguments and technical or fashionable styles of climbing (for example not putting your knees on holds or eliminates) and other intricacies that do nothing for the pure enjoyment of the activity. I will go even further and say that I believe half of the time these new climbers know they are climbing (in the purest form), but it’s of no interest to them, their version of climbing is by no means related to what I know or the larger climbing community sees as climbing. The newer of climbers know they are going down to the climbing centre, they are climbing up and down, trying hard, falling off, failing, meeting old friends and making new ones and they could not be happier doing so. I find that while new climbers are standing on the shoulders of past climbers their are oblivious to whose shoulders their are (and it matters not one bit) the majority (I speak to) are not sat at home watching old and new climbing DVDs or YouTube videos of hard bouldering problems, most have never heard of UKC, they are developing their own sport and it’s with their own style. 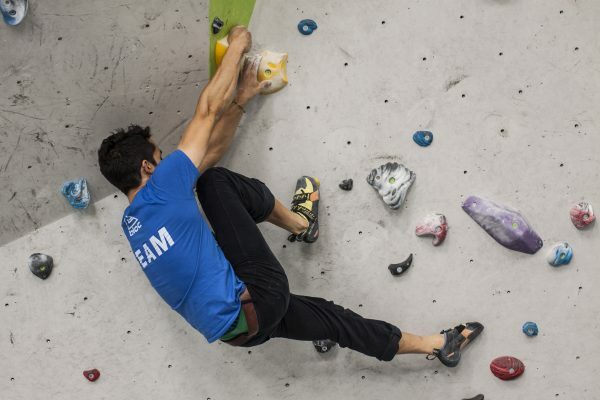 Climbing is becoming split and it’s not just outdoors and indoor climbers. 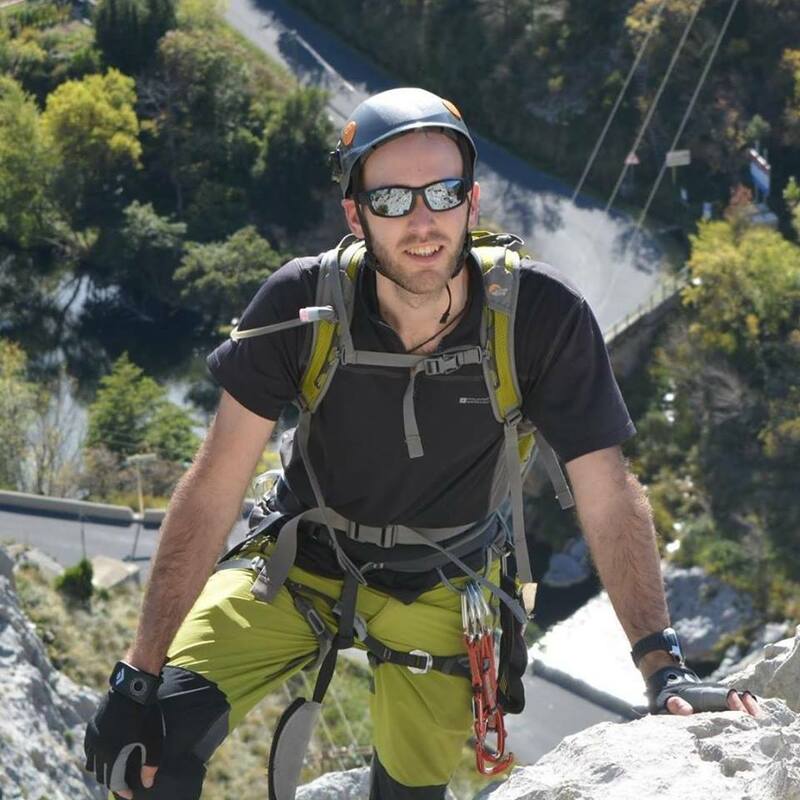 It is so much more varied than that, we have people from all walks of life with a huge array of different needs and they are taking the sport of climbing and making it their own. I am psyched and honoured to be a part of it and equally excited to see how this sport develops over the next 10 years. 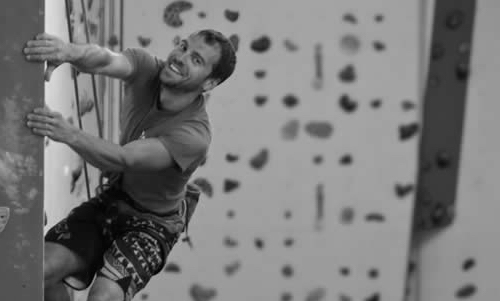 Steve Winslow is a climbing coach and instructor with over 10 years of experience within the climbing industry. 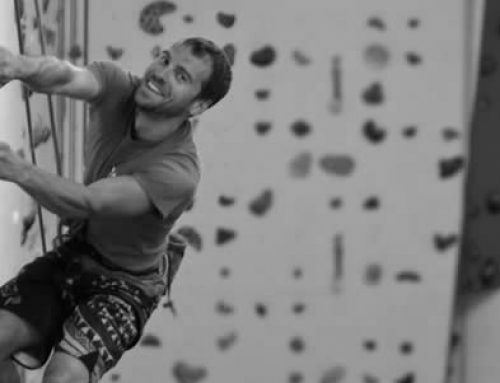 Steve current role is Development Manager at Bloc Climbing Centre, Steve on occasion holds private coaching session for outdoor and roped climbing, see Stevewinslow.co.uk for more information. Hey Steve, thank you for sharing, you made an interesting point. I think the same, the “climber’s lifestyle” is changing. And yes, indeed, most don’t seem to care about climbing legends. You can see that negative (“they don’t share what makes us climbers unique”) or neutral (“so what?”). In my opinion, it’s more important what climbing means to each of us, as you say. For some, it’s just an activity they enjoy. For others, it means pushing yourself beyond the edge. And for others, it’s their whole life.